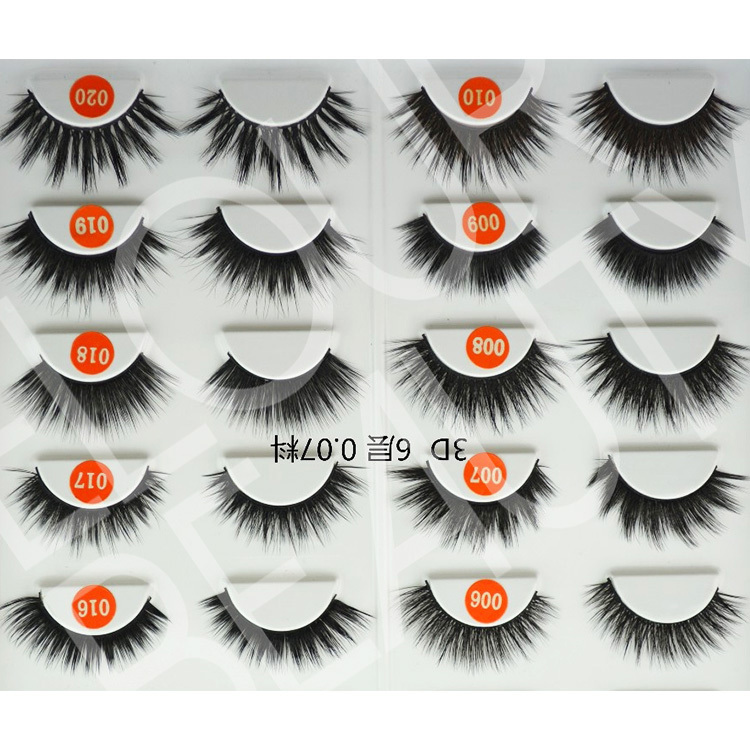 Self-adhesive lashes are reusable crazy eyelashes.Self-adhesive lashes,that is pre-glued eyelashes,there is glue on lash band,no need use glue again,but can directly apply on eyes,much more convenient,and saving time,and no mess glues or makeup.And also easy to take off,no need remover,just take it slightly,and keep for next time use.You can wear them at any time any place,only one second,the beautiful false eyelashes can owns to you and give you the amazing beauty.So they are crazy eyelashes,crazy to use when you want. 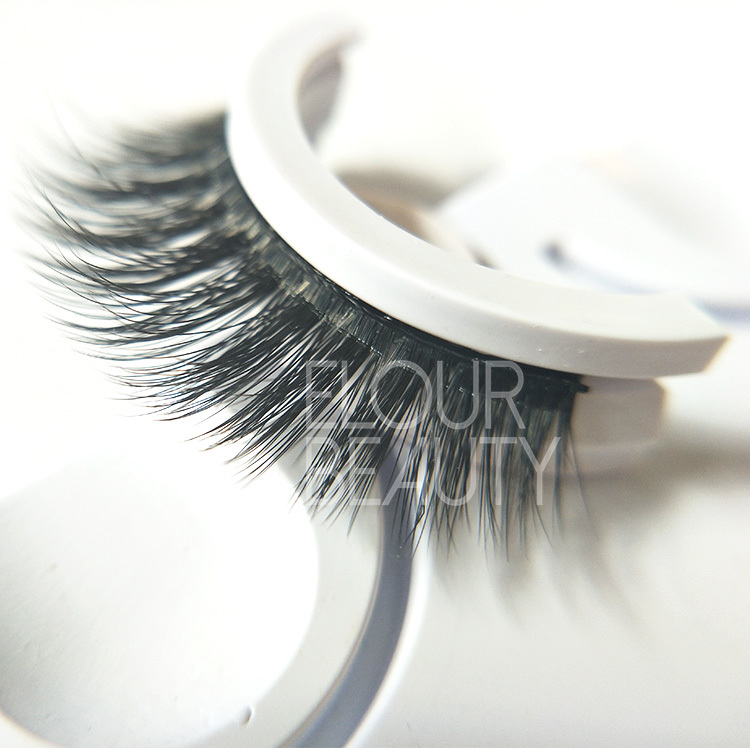 Some beauties are busy,and not so much time to apply for the eyelashes but waiting for glues dry.No worry,our crazy eyelashes,self-adhesive lashes coming,that can help you to solve all the prolems messy up you.The self-adhesive false eyelashes,can be used at any time,only one second,a beautiful eyelashes,the amazing beauty belongs to you. 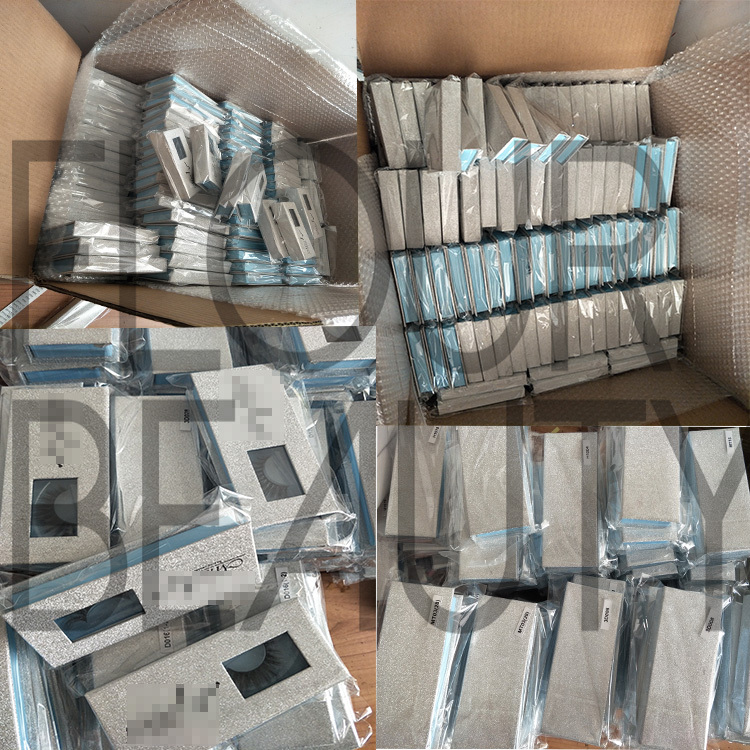 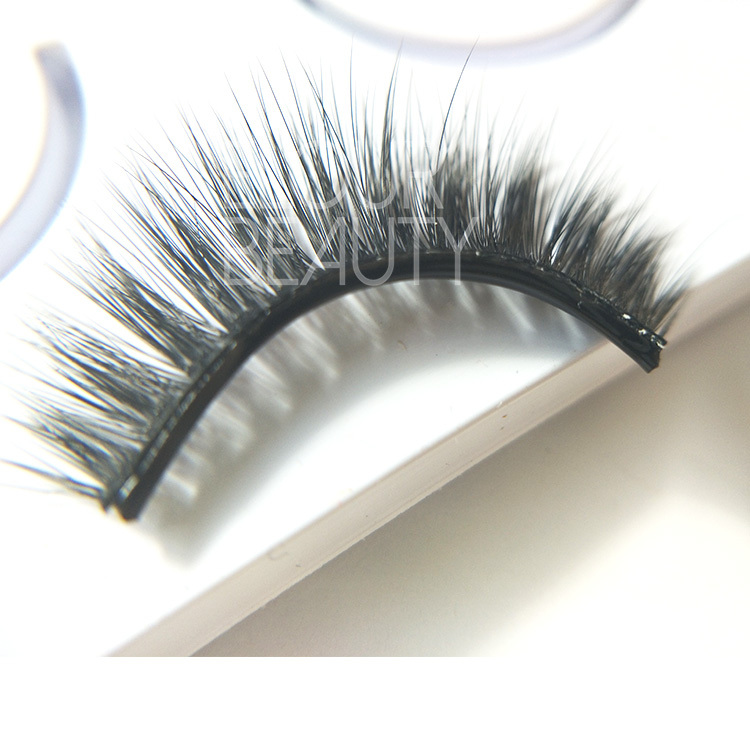 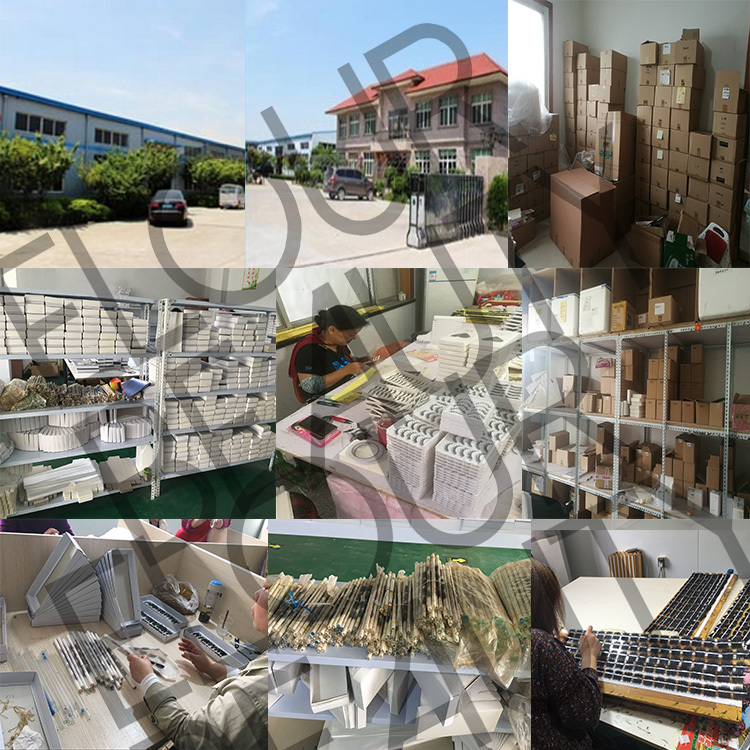 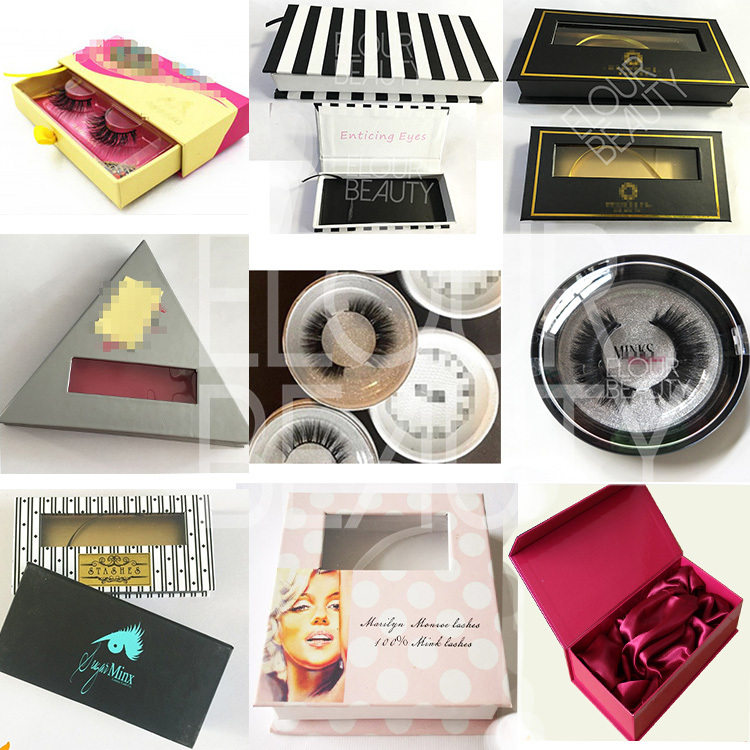 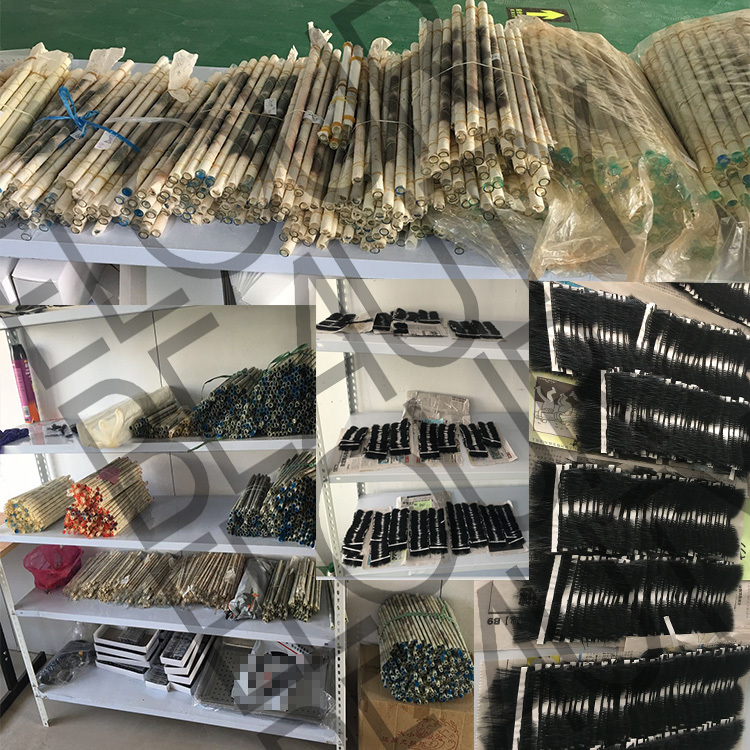 We are the leader lash factory that do the pre-adhesive eyelashes,and they are very new in the market.We have about 100 styles,actually all our 3d silk lashes with soft bands can do them into self-adhesive eyelashes to satisfy more choices.And we use the special lash trays,easy to take.And also customers private label package can be made.We do free design.Weclome friends all over the world to try our best quality lashes.Thank you. 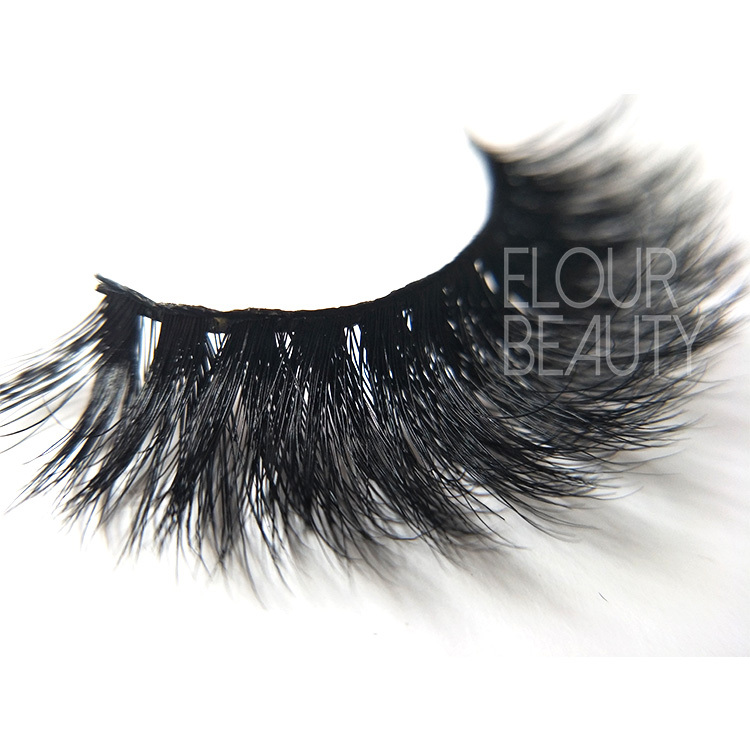 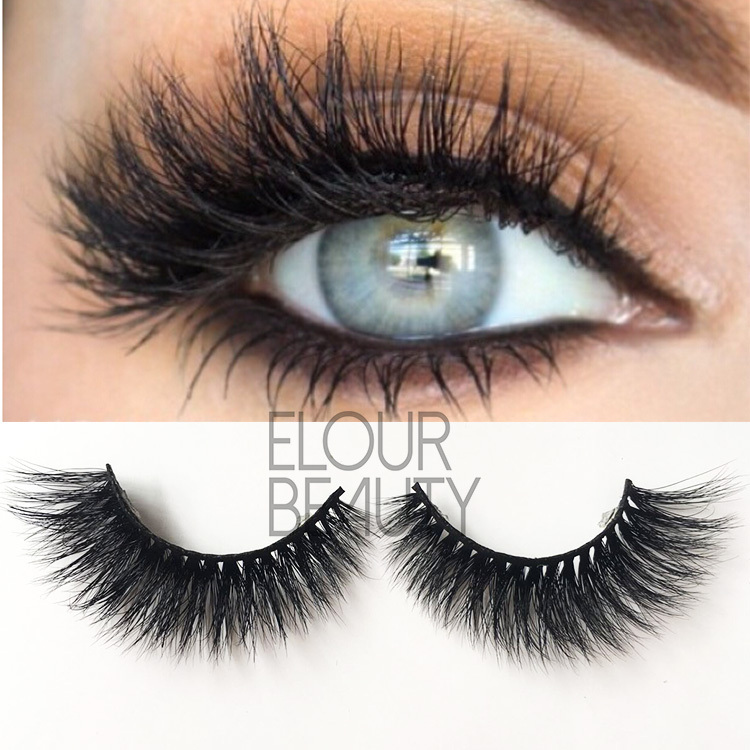 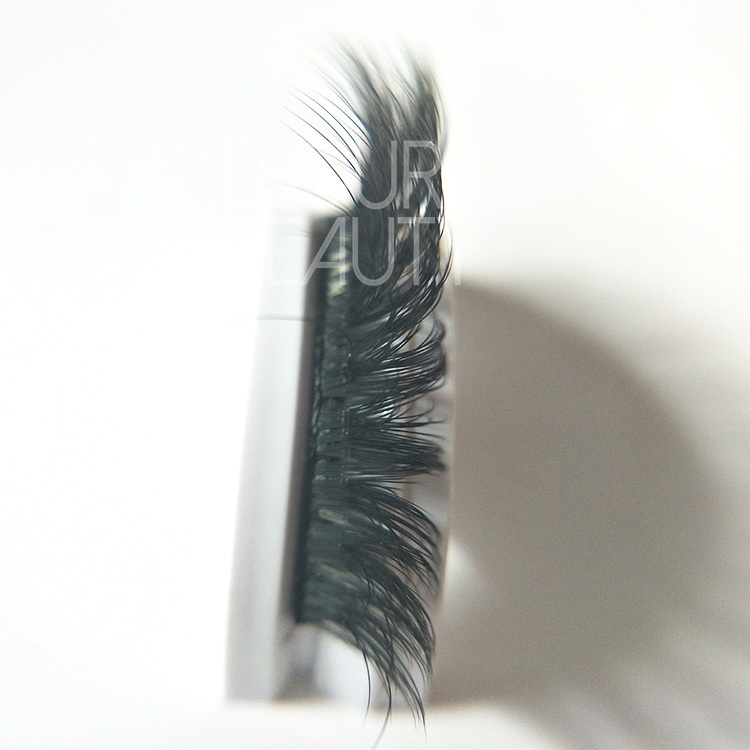 The 3d silk lashes with self-adhesive glues ,easy to apply and reusable.